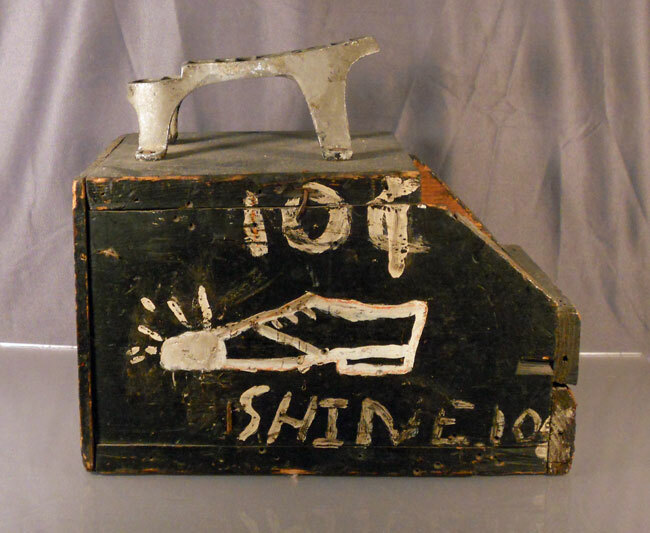 Just over two years ago, I wrote my first article about shoe shine boxes, those humble survivors of life in urban America. Since that time I have added a few more examples to my collection which I would like to share with our readers. I am still somewhat picky about what enters my collection, and I also remain somewhat cheap as well. These three examples ranged in price from $25.00 to $40.00 and I think are among the best ones I have found. I particularly like the one with the shoe painted on the side complete with “shine” lines on the toe included to exemplify the quality of their work. Who wouldn’t want shoes with shine lines emanating from them? I also like the one that wants to almost shame you into getting a shine. 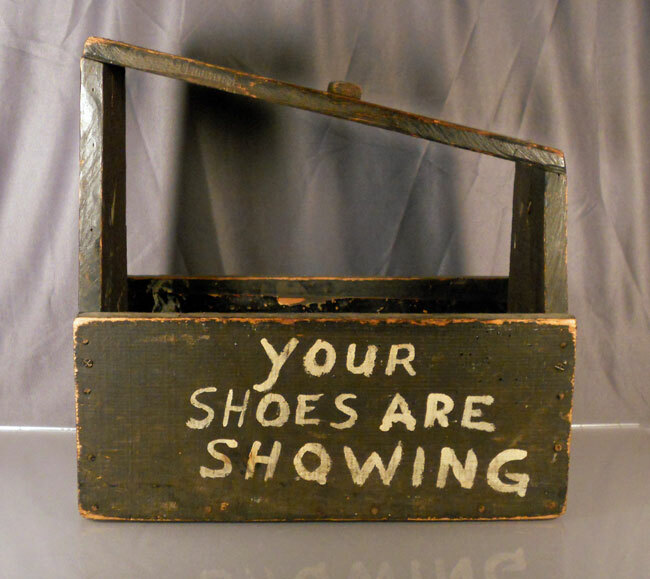 I think the phrase, “Your Shoes are Showing” is a take-off on, “Your Slip is Showing,” something husbands would have to tell their wives before leaving the house in the morning in the 1930’s, 40’s or 50’s. 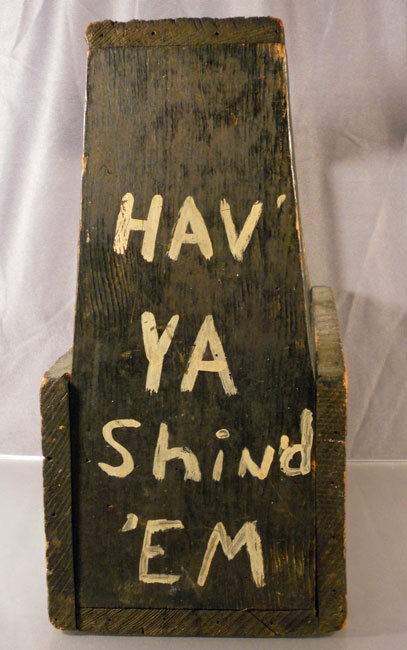 “Hav Ya Shind Em,” however, is the icing on the cake with this one. The bad spelling only adds to its charm. 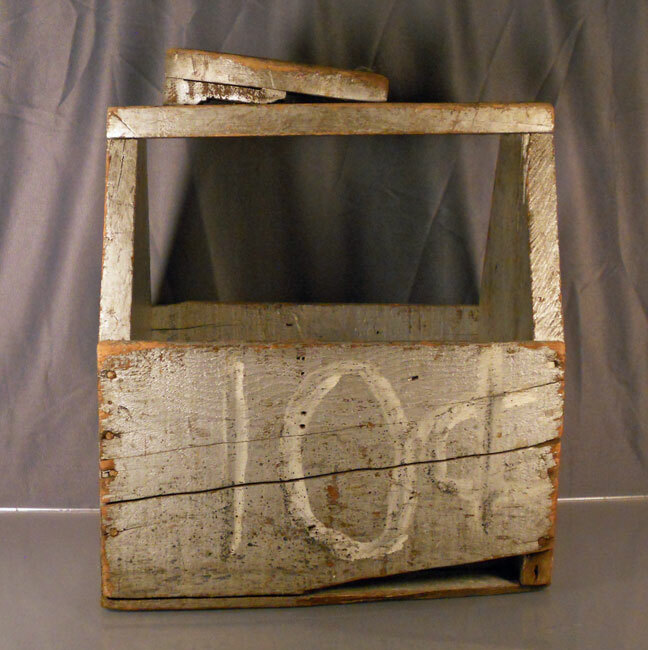 I purchased this in Florida from a dealer who told me that this box had recently come out of the ghetto of Flint, Michigan. I have no reason to doubt him. The last one is painted silver to give it a classy look to go with the classy shine you would have gotten. This is the box of an upscale establishment. Either that or they were just using up a can of radiator paint. 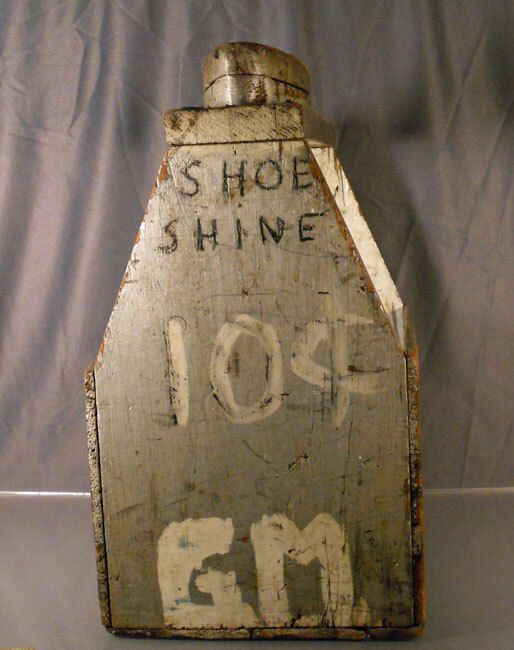 I still feel that shoe shine boxes are great Americana and remain underpriced. They are great folk art for the budget minded. 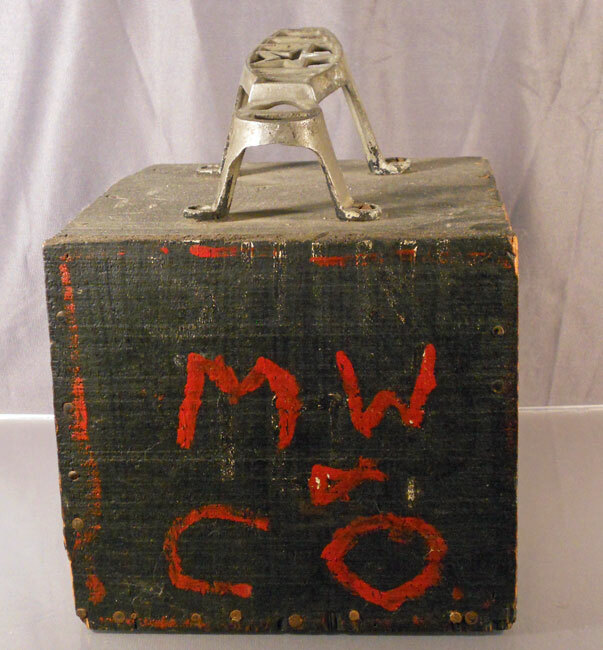 For more examples of shoe shine boxes, please see my first article right here on The Collector Gene. This entry was posted in 1920's, 1930's, 1940's, Advertising, Americana, Hand Made, Historical, Jim, Uncategorized. Bookmark the permalink.